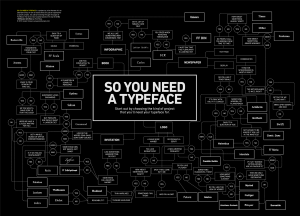 So you need a typeface? – My little pasture on the web. 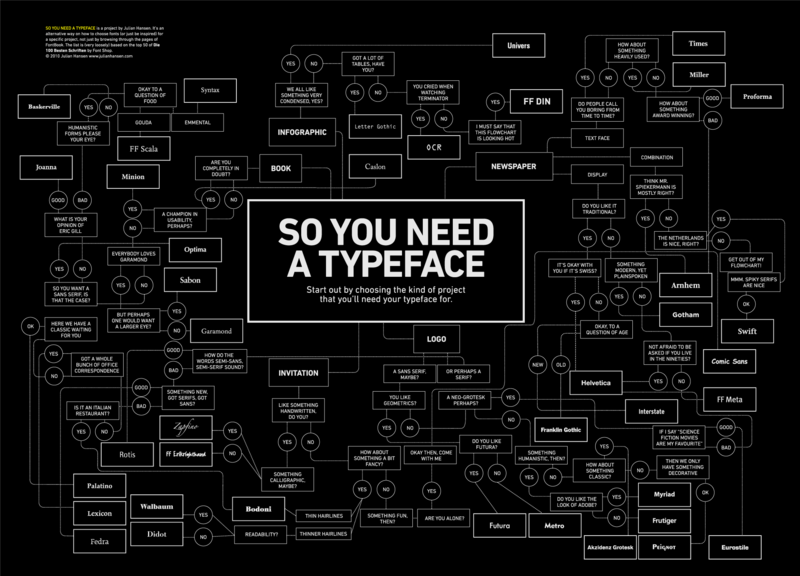 Here is a cool poster designed by Julian Hansen that helps you find the right typeface for your project. Previous Previous post: Cowcrossing.com version 2 launched! !